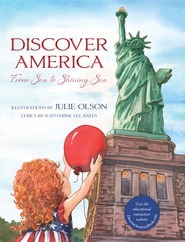 Wonderful story and beautifully illustrated! 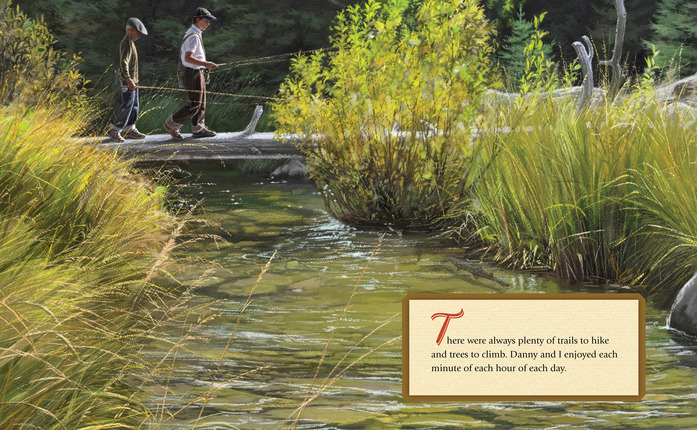 One Little Match is beautifully illustrated and shares the story that President Monson gave during General Conference about his summer at his family's cabin when he was eight. The story is the perfect length for children and makes a wonderful family home evening lesson! It shows the importance of being obedient and following the rules your parents have given you. 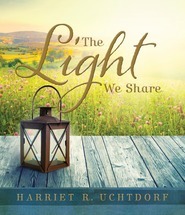 It is a wonderful story that demonstrates to children how rules and commandments keep us safe. And how one small decision can have a huge consequence, no matter how well the intent was. 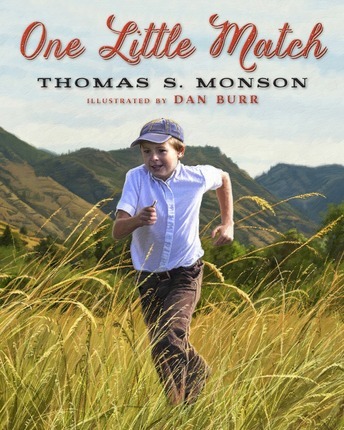 Kids big and small and adults of all ages will love President Monson's One Little Match! I received a copy of this book for free, all thoughts and opinions are my own. I remember listening to this story in General Conference and thinking of how many life experiences President Monson has had. Even the stories where he makes mistakes are such a great learning experience and have such great messages for me to pull out of them. This one is no exception. This story gives me hope--I'm not perfect and neither are my kids. Every one of us can learn from our mistakes and set our course on the straight path because of them. I read this one with my two youngest kids and even they remembered the story. The pictures are amazing and beautiful! 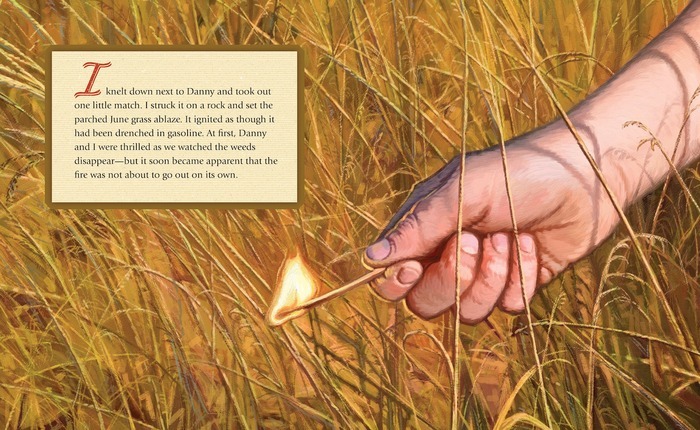 I love the way they portray the story so well--it's one my kids have asked to read over and over again. The final message is one that has stuck with me: You have no idea what will result from one little seemingly harmless decision. It's so important to remain obedient and to receive those blessings from doing so. This story is delightful and at the same time inspirational as we learn of a powerful lesson in obedience that Thomas gained at a young age. 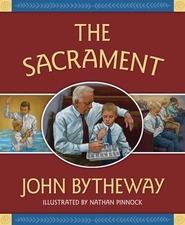 It was fun to read the story I had previously enjoyed hearing during general conference. The illustrations are perfect for the story with detail to bring it to life and keep the lesson imprinted in your children's minds. I read this book to my kids age 10, 8, 5, and 3 and each of them enjoyed it. I recommend this as a great gift book, supplement to use as a lesson for Family night, and just for fun as you re-read the story again and again. 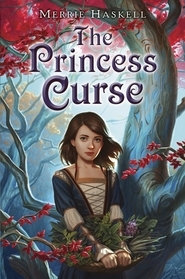 I loved this beautiful book! 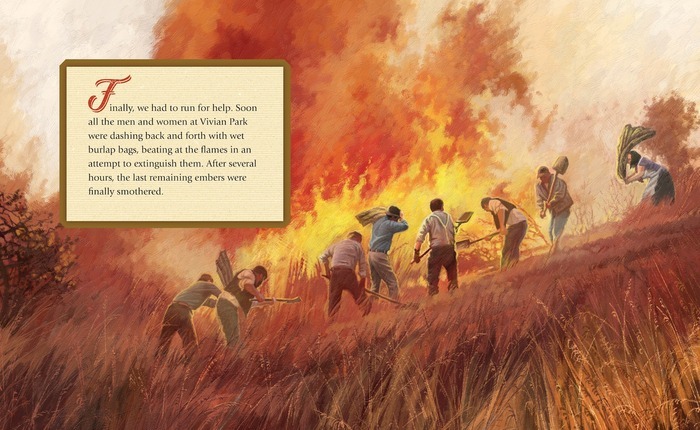 The illustrations are gorgeous and help tell the story very well. And the author tells the story in his typical straightforward and simple way. This is a powerful story about the need for rules and laws and what can happen when we ignore them. Tommy makes one seemingly small decision and it had disastrous results. It's a reminder that the choices we make do have consequences that we generally can't control. Highly recommended. One of the things we most love about President Thomas S. Monson is his willingness to beautifully share personal experiences with us. Here he tells us of a time when as a little boy he made a poor decision. In his mind he thought it would work out so perfectly. Just use one little match to burn the weeds that would take forever to pull by hand. He thought that it would somehow just go out when the circle was big enough for his friends to have a campfire. But in reality it was not the best of plans. He knew he was doing a wrong by using the match. Now so many years later he easily could have kept this part of his life from us. Instead he shares with us to teach us the lesson of obedience. "Rules and laws are created to keep us safe." A book for the whole family!